Bruce Chizen is the executive chairman for Informatica. Since August 2015, Bruce has been a member of the Informatica Board and a special advisor to Informatica. Previously Bruce served as Adobe Systems, Inc.’s chief executive officer responsible for the company’s customer-focused vision which transformed Adobe into one of the world’s largest and most diversified software companies in terms of revenue, global reach and breadth of products. As CEO from 2000 to 2007, Bruce tripled Adobe's revenue and turned a company, known mainly for its popular design products, into one of the most significant forces in the software industry. Prior to becoming CEO, Bruce was executive vice president of worldwide products and marketing. At Adobe since 1994, he was previously vice president and general manager of both the professional graphics division and Adobe's consumer division. From 1980 to 1983, he worked in Mattel Electronics’ merchandising group, helping grow it to a $500 million business. In 1983, Chizen joined Microsoft Corporation eventually becoming the company’s eastern region sales director. In 1987, he joined Claris Corporation, a subsidiary of Apple Computer, Inc., as a founding senior manager and later held positions as vice president of sales and worldwide marketing before becoming vice president and general manager of Claris Clear Choice. 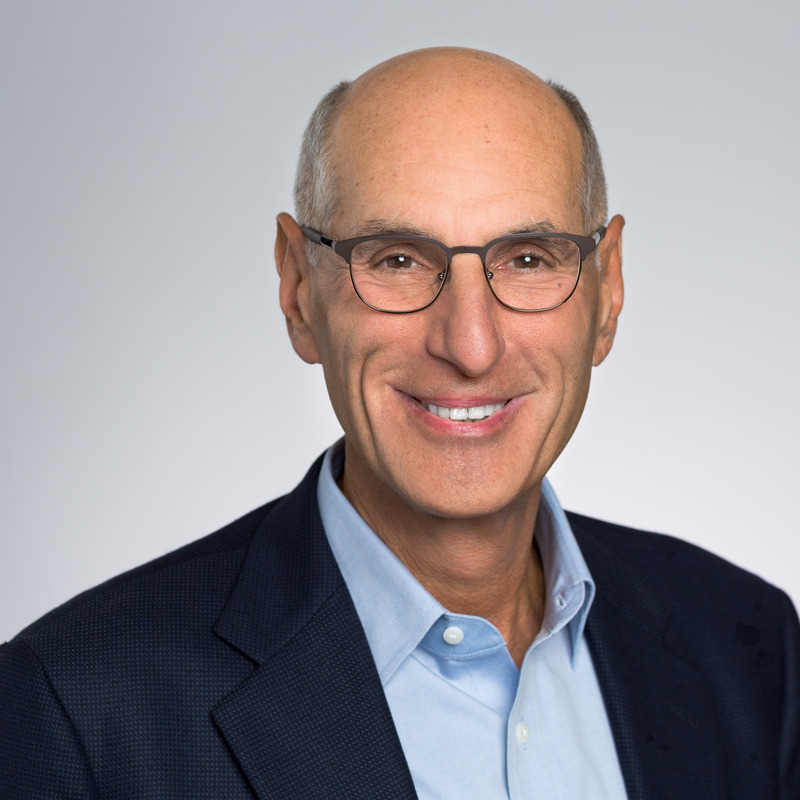 Bruce is a Venture Partner with Voyager Capital and Senior Advisor to Permira Funds, and currently serves on the boards of Oracle Corp., Synopsys, Inc, Ancestry.com and Chargepoint Inc. He also serves on the non-profit public broadcaster KQED. Bruce holds a bachelor’s degree from Brooklyn College, City University of New York.